Beautiful two story home with amazing golf course view! 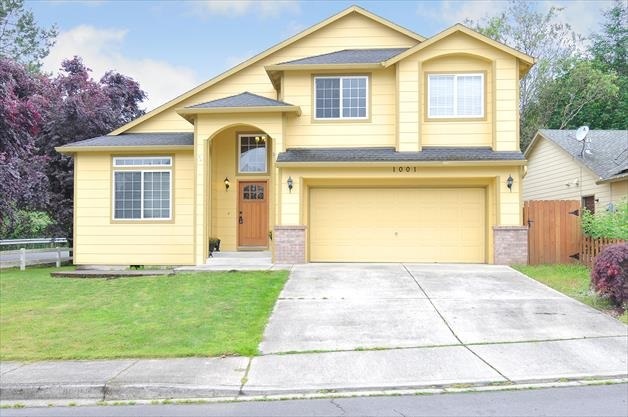 This 3 bedroom, 2.5 bathroom home has a wonderful open concept floorplan and a great kitchen with stainless steel appliances and granite countertops. Gorgeous entry with vaulted ceilings and great natural light. Large master suite with soaking tub, dual vanity, shower and a walk in closet. Great outdoor space with a patio and over 1/4 acre lot.